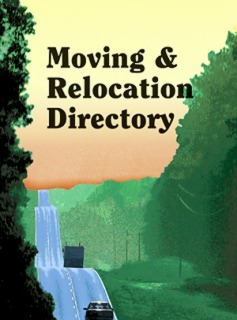 Moving and Relocation Directory 9th Ed. Moving & Relocation Directory, 9th Edition, provides updated contact information, demographic and statistical data, and more for 121 U.S. cities, including major cities and smaller cities that are popular relocation destinations. This work is designed specifically to assist people planning to relocate and to help familiarize them with their destination cities and the surrounding areas, and it is also a useful tool for librarians, students, and other researchers seeking local information. For a more complete understanding of the coverage offered in Moving & Relocation Directory, 9th Edition, please see the Sample Pages.